It is important that your locksmith is reliable and educated, and at Locksmiths Maroubra, we hire only the best and brightest to represent our company. Each of our locksmiths are properly licenced and trained before they can serve our clients, and when they are ready, we are confident in their abilities and professionalism. A good locksmith will be fast, efficient, and sensitive to the situation. Many clients come to a locksmith in a state of panic or frustration because they have locked themselves out of their car or it is late at night and they cannot get into their house. Many a times, a client has lost his/her car keys, shortly before a business meeting. Luckily for them, Locksmiths Maroubra was right there to help. When you call us, we will arrive at the work site quickly and with all the tools we could possibly need. Our locksmiths are aware of the variety of stressors that our clients might be under and will respond calmly and politely to every question and concern. We pride ourselves on our excellent customer service and are open to hearing any concerns or complaints that you might have. Many locksmiths can be very expensive and exploit the fact that they are often the only experts who can grant you access to your home or car. Society also depends on locksmiths to protect its buildings and businesses from thieves, and security systems can be extremely expensive. However, at Locksmiths Maroubra, we will never use our skills to hold your wallet hostage. You are assured the best services at the best prices, and you can rely on us whether it is 2pm or 2am. We have locksmiths who specialise in residential, commercial, and emergency locksmith, so no matter what service you need, we are the team for you. Call us today and choose us as your regular locksmith for emergencies and any kind of lock-oriented or security system project you take on. Our residential locksmiths are trained to secure homes from break-ins, change locks, and unlock your doors and windows. Residential locksmiths also specialise in automobile security systems. We offer transponder key copying and replacing, and are trained and prepared to programme a wide variety of transponder keys. Commercial locksmiths often serve as security consultants for major companies and pull from a wide variety of innovative and advanced security systems for jewelry stores, banks, office buildings, and so on. Whether you need a single safe coded for a lock, or an entire building wired with the most advanced security system on the market, there is a locksmith at Locksmiths Maroubra, who can complete the project. Our emergency locksmiths have flexible schedules and a fully-stocked tool kit so that they can get to their clients at anywhere and at any hour. Our locksmiths are trained to be especially sensitive and efficient, as people needing emergency locksmiths are often very anxious and worried. You will find yourself calmed by the presence of a professional and before you know it, you will be back in your car, house, or office. 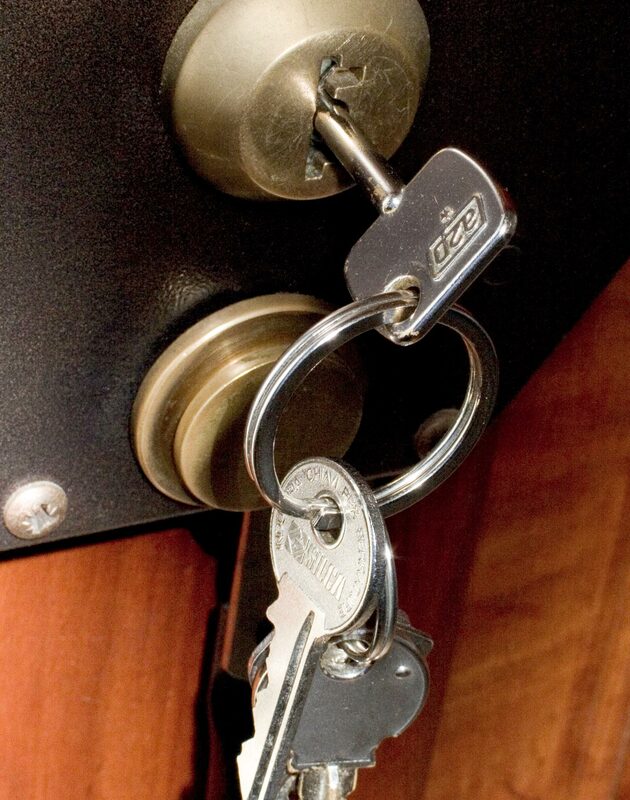 We are also experts at repairing locks so you never have to break down a door, window or lock again. For more information on each of our locksmith specialisations and services, feel free to browse through the rest of our website. The art of locksmith has evolved significantly from the days where a locksmith’s toolbox had only a few picking tools. The only services that a locksmith would need to perform would be to unlock doors and safes, and they had no way to help their clients increase the security of their homes or businesses. Now, good locksmiths are trained and experienced in all the technological advances, from keyless doors to key fobs, and have the programming knowledge necessary to install top-quality security systems for cars, homes, and businesses. At Locksmiths Maroubra, we have this training and experience, and we are dedicated to providing our clients with the most affordable and thorough services. We are local and service 24/7. So we are just one call away when there is an emergency situation. When we recive a call we give high priority and will try and attend and service as fast as we can with out a wait. Dont worry locksmiths Maroubra is there to resuce. We have unlocked many doors, windows and cars and helped may. This situation can happen any time, and when it does its hard and stressful. We at NJS are trainned and equiped for these type of situation. So call us if you are locked out home or office we will come for the resuce. To learn more about us, do not hesitate to contact us with any questions. Call Us Now. © 2019 Locksmiths in Maroubra. All rights reserved.